That’s where it all began. We fell in love. So hard that eating regular sugar become incomprehensible for us. 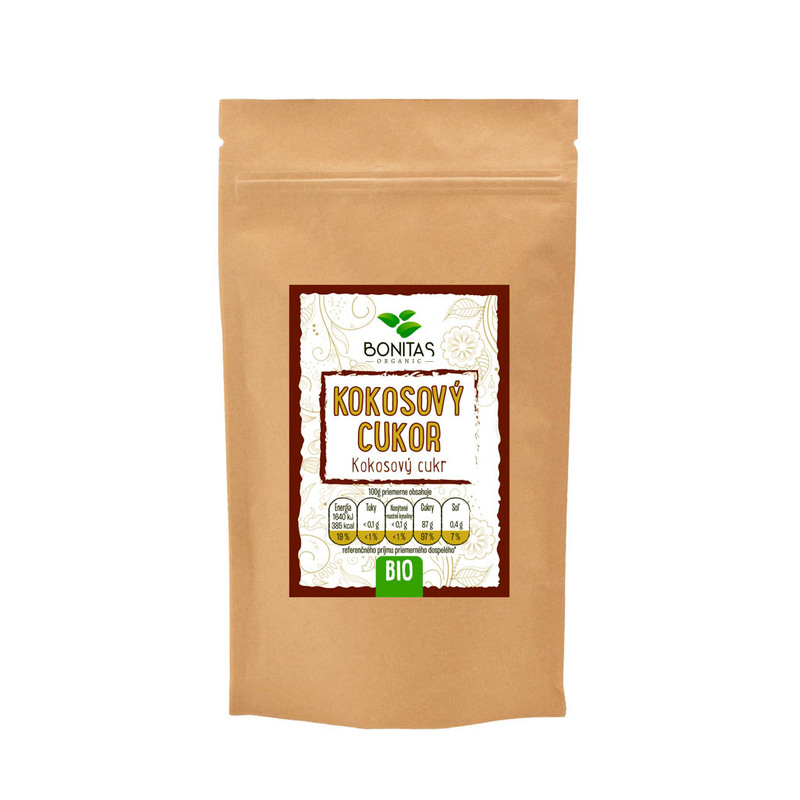 Coconut sugar is healthy,delicious. It’s shape resemble of the cane sugar while its taste is slightly caramel. The most reliable suppliers can be found in Indonesia. Oh, and Indonesia? That’s another love story. You won’t ever be convinced about coconut sugar by looking at price tags. But once you love it, there is no space for hesitation. You pick only the best, just like us! Grated coconut Bonitas resembles of rice. Intentionally it has larger bits. We were met with coconut frauds while traveling. There was a tendency to add additional ingredients to grated coconut in order to maximize profit. Many don’t ever notice. 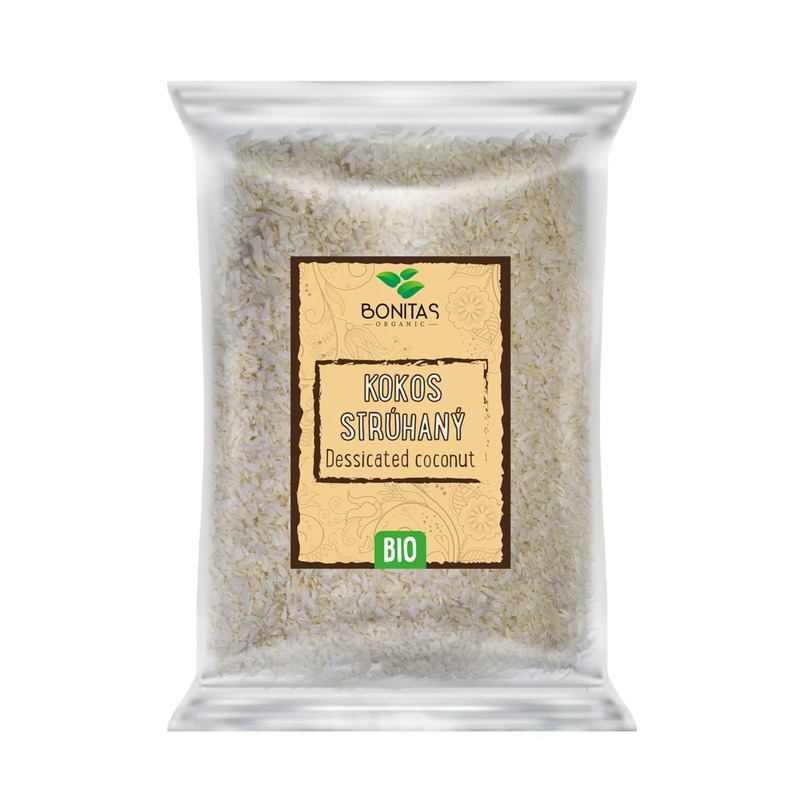 Bonitas BIO coconut is 100 % clear and we can personally guarantee it. You might need mildly grated coconut when preparing coconut balls. Just take Bonitas grated coconut and mill it once more. You know what you eat with us. Have you known that when you consume sesame on a regular basis, you can significantly improve your health? 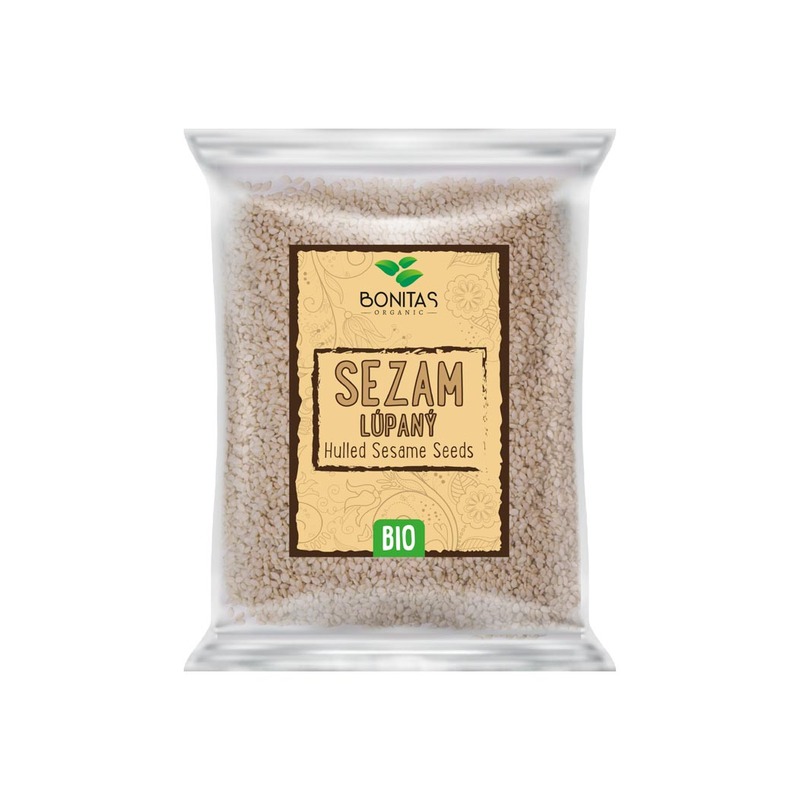 Sesame comprises many beneficial nutrients, minerals, antioxidants and vitamins. It’s quite popular thanks to a recent phenomenon- being a vegan. A proper vegan appreciates sesame and let it enrich their dishes. Salads, sauces and pastry perfectly match with sesame. Let us end our food talk by speaking about sesame. You can find many more tasty groceries in our online catalogue. See you around, in your kitchen.